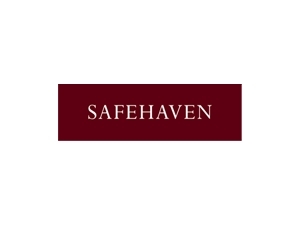 Safehaven International Limited specialises in the planning, establishment and administration of special purpose vehicles for the private and corporate aircraft and leisure marine markets. We understand that a client’s yacht or aircraft is one of their most valuable assets. As professional trustees and consultants, we offer a bespoke, personal and comprehensive service.